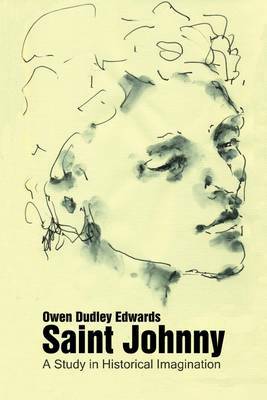 In his first novel, Owen Dudley Edwards views the story of the pilgrimage and passion of "Jesus Christ" through the eyes of Johnny, his youngest disciple. "Johnny loved Jesus. Read this breathtaking novel, and you can imagine how he came to write the wonderful Fourth Gospel." "Richard Holloway " "It is not only a marvellous synthesis of the historical and literary imagination, but also a deeply moving meditation on childhood and its centrality to our culture." "Declan Kiberd" "Big, bold experiment, and a timely reminder that the greatest stories ever told are always open to fresh retellings." "James Robertson"